The first Handel Aria Competition took place on July 8, 2013 in Mills Concert Hall as part of the Madison Early Music Festival. The event featured eight finalists selected in a national search that attracted almost 50 singers. The Handel Aria Competition was established in 2013 by Dean and Carol “Orange” Schroeder, enthusiasts of the vocal repertoire of George Frideric Handel. 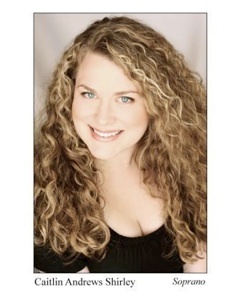 The purpose of the competition is to encourage emerging singers of all voice types to explore the repertoire of Handel. This year’s entrants included singers from across the US and Canada. In addition to cash prizes to the top three winners, the audience favorite will receive free tuition to the Madison Early Music Festival. We invite you to watch videos from the 2013 competition on our YouTube channel. 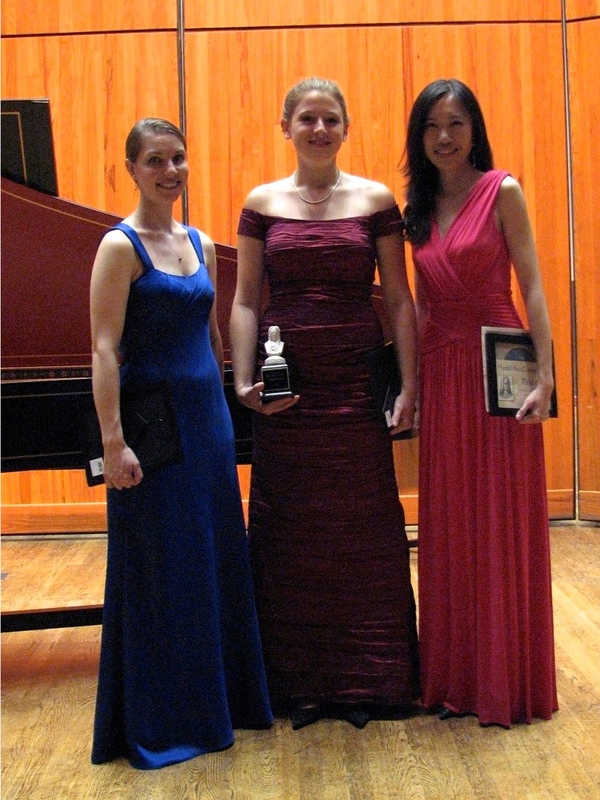 Prizewinners for the 2013 Handel Aria Competition included (from left to right) Alison Wahl, second prize, Elisa Sutherland, first prize, and Winnie Nieh, third prize and audience favorite. 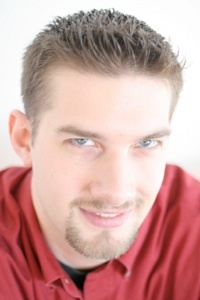 Jonathan Ten Brink is an exciting Bass-Baritone active in opera, oratorio, and chamber music. His “big voice” that “rumbles like foghorns” (Pioneer Press) is regarded as “rich” (Madison Magazine), “heartwarming” (Examiner), and “possessing considerable agility (Grand Rapids Press). 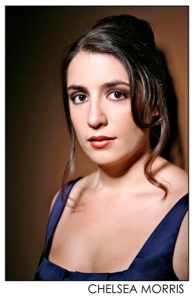 For the 2013 Handel Aria Competition we were honored to work with John Chappel Stowe and Ian Pritchard. John Chappell Stowe (AAGO, ChM) is Professor of Organ and Harpsichord at the University of Wisconsin-Madison School of Music. During the 1993-94 academic year, he was Visiting Associate Professor of Organ at the University of Iowa. Before moving to Wisconsin, he was Professor of Organ and Church Music at Houghton College, Houghton, NY. He graduated from Southern Methodist University and Eastman School of Music, studying organ with Robert Anderson and Russell Saunders. Dr. Stowe holds the Doctor of Musical Arts degree and Performer’s Certificate from the Eastman School and was the first-place winner in 1978 of the National Open Organ Playing Competition of the American Guild of Organists. In his appearances throughout the United States as a solo organist, Dr. Stowe’s recital repertoire includes a wide variety of literature extending from 1550 to the present day. His programming reflects both strong commitment to contemporary music and dedication to great repertoire of past generations. Since joining the faculty at UW-Madison, Dr. Stowe has held the posts of Associate Director of the School of Music (1990-93) and Director of Graduate Studies (1996-99, 2005-06). From 1998 to 2004, he served the American Guild of Organists as National Vice President. In addition to organ and harpsichord, his instructional activities currently include improvisation, continuo playing, organ design and literature, and coaching the UW-Madison Early Music Ensemble. Dr. Stowe has pursued study of Italian organ repertoire with Stefano Innocenti, Umberto Pineschi, and Luigi Ferdinando Tagliavini, focusing in particular on music of Merulo, Andrea Gabrieli, Frescobaldi, and Michelangelo Rossi. He is active throughout the United States in presenting workshops and master classes on topics such as performance practice, church music, and organ literature. His interests include performance techniques of keyboard music of all periods, with emphasis on early Italian and 20th-century music. With John Aley, trumpet, he has recorded Windows of Petr Eben on the T.O.G. label. On his solo CD (Ethereal Recordings) Dr. Stowe performs on the 1863 Wadsworth-Taylor organ at St. James Church in Madison, Wisconsin. Ian Pritchard has been playing the harpsichord since the age of 13, beginning studies with Susanne Shapiro in his native Los Angeles. He earned his BMus in harpsichord performance at the Oberlin Conservatory of Music, Ohio, where he studied with Lisa Crawford. In 2000 he moved to London to study with the late John Toll at the Royal Academy of Music, graduating with Distinction and earning the DipRAM for an exceptional final recital. He later continued studies on organ and harpsichord with James Johnstone. Being a dual national citizen between the USA and Britain, he had the opportunity to live in Europe until 2007, performing with groups such as Florilegium, the Academy of Ancient Music, the Orchestra of the Age of Enlightenment, the Orquesta Nacional de España, and the Irish Baroque Orchestra, and as a chamber musician with Monica Huggett, Rachel Podger, and Peter Holtslag, among others. With Florilegium he has toured in Cyprus, South America, and throughout Europe. He has appeared frequently on BBC Radio 3 and on the BBC 2 production Vivaldi Unmasked. Ian won 1st Prize in the 2001 Broadwood Harpsichord Competition and was a prizewinner in the 2003 1stInternational Harpsichord Competition P. Bernardi in Bologna, Italy. In the same year, he was awarded a US Fulbright Scholarship to Italy to research early Italian keyboard music and to study organ and harpsichord with Andrea Marcon and organ with Liuwe Tamminga. He is currently a PhD candidate in Historical Musicology at USC, where he plans to write his dissertation on Italian keyboard music, notation, and performance practice in the 16th century. His first solo CD, L’Arpicordo, was released in 2011. John W. Barker is an emeritus professor at the University of Wisconsin-Madison. He specializes in medieval history and is a popular lecturer on opera and early music. 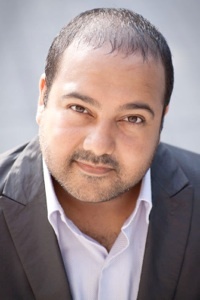 He is an active music critic, journalist, and author. He currently hosts the weekly WORT FM program entitled “Musica Antiqua.” He regularly reviews performances of classical music for Isthmus and recordings for The American Record Guide. Highly sought after as a specialist in historical performance, tenorWilliam Hudson has been described as “positively hypnotic” by Gramophone magazine. An accomplished ensemble singer, Mr. Hudson has performed with many of the nation’s leading early music ensembles including the Boston Early Music Festival Opera, The New York Collegium, The Waverly Consort, The Rose Ensemble, Boston Bach Ensemble, and Ensemble Project Ars Nova (PAN). As a founding member and director of LIBER: Ensemble for Early Music (formerly Liber unUsualis), he has performed extensively throughout North America and abroad at international music festivals in England, Wales, Ireland, Belgium, Germany, France, Latvia, Estonia, and Spain. An active scholar and clinician, Mr. Hudson was the winner of the 2009 Noah Greenberg award and has presented at the International Congress of Medieval Studies in Kalamazoo. He has led master-classes and given lecture-demonstrations in medieval performance practice at universities throughout North America. He has recorded with Naxos, Passacaille, Arsis, Titanic, and Dorian. Mr. Hudson holds a Master’s degree in Historical Performance from the Longy School of Music and a Doctor of Music in Early Music Vocal Performance from Indiana University with minors in Music History and Vocal Pedagogy. He teaches studio voice and diction at Illinois Wesleyan University. Ellen Hargis is one of America’s premier early music singers, specializing in repertoire ranging from ballads to opera and oratorio. She has worked with many of the foremost period music conductors of the world, including Andrew Parrott, Gustav Leonhardt, Daniel Harding, Paul Goodwin, John Scott, Monica Huggett, Jane Glover, Nicholas Kraemer, Harry Bickett, Simon Preston, Paul Hillier, Craig Smith, and Jeffery Thomas. 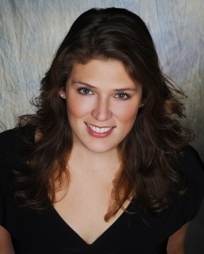 She has performed with The Saint Paul Chamber Orchestra, The Virginia Symphony, Washington Choral Arts Society, Long Beach Opera, CBC Radio Orchestra, Freiburg Baroque Orchestra, Tragicomedia, The Mozartean Players, Fretwork, the Seattle Baroque Orchestra, Emmanuel Music and the Mark Morris Dance Group. 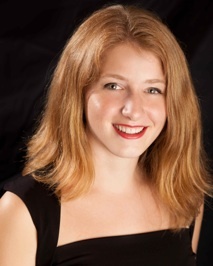 Ellen Hargis has performed at many of the world’s leading festivals including the Adelaide Festival (Australia), Utrecht Festival (Holland), Resonanzen Festival (Vienna), Tanglewood, the New Music America Festival, Festival Vancouver, the Berkeley Festival (California), and is a frequent guest at the Boston Early Music Festival. Ellen Hargis teaches voice at Case Western Reserve University in Cleveland, and is Artist-in-Residence with the Newberry Consort at the University of Chicago and Northwestern University.